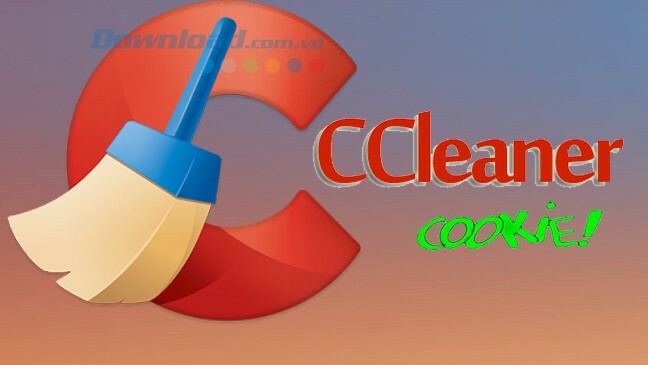 >>> Download CCleaner free here. 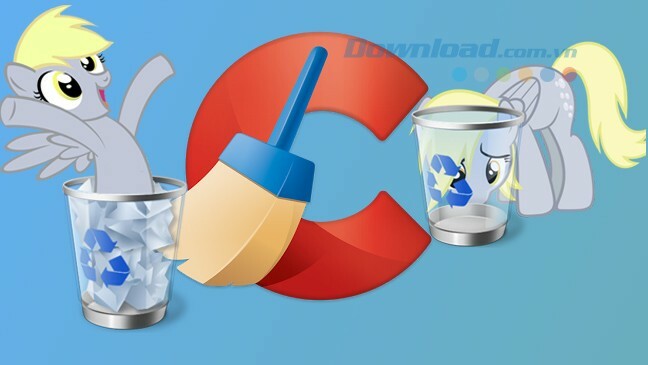 >>> Download CCleaner for Mac for free here. 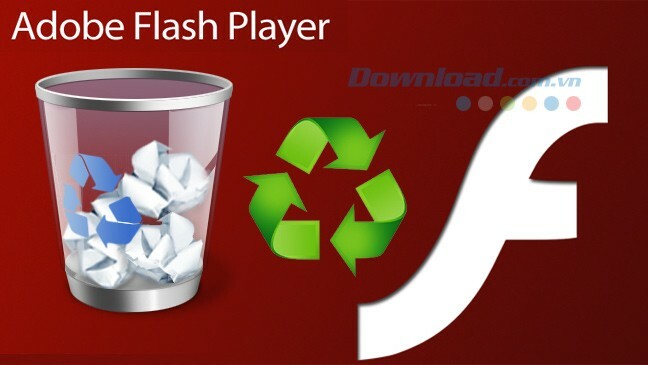 Furthermore, when using CCleaner you can erase Cookies option , set CCleaner runs in the system tray or right-click menu to add CCleaner on the Recycle Bin easily. However, in the process of using your common messages appear, making you very uncomfortable. 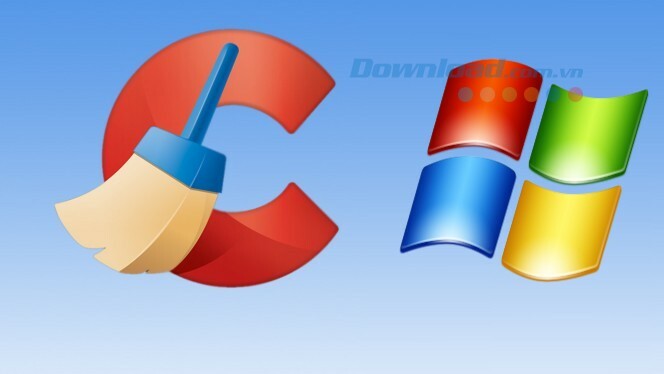 Step 1: Run CCleaner up, t moan main interface of the software click on Options in the bottom left corner of the screen, then select Advanced for advanced settings. Hide warning messages: Hide notice. 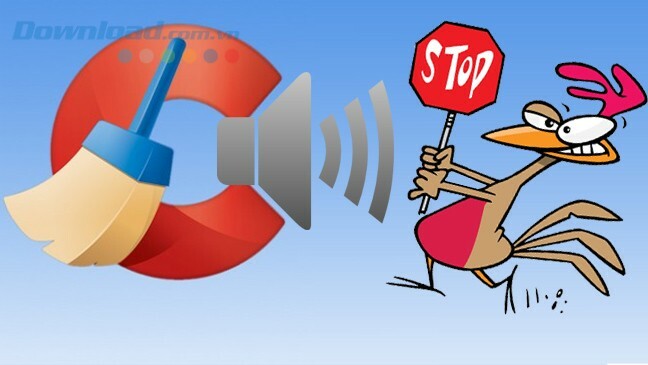 Skip User Account Control warning: Remove notification from the management of user applications. 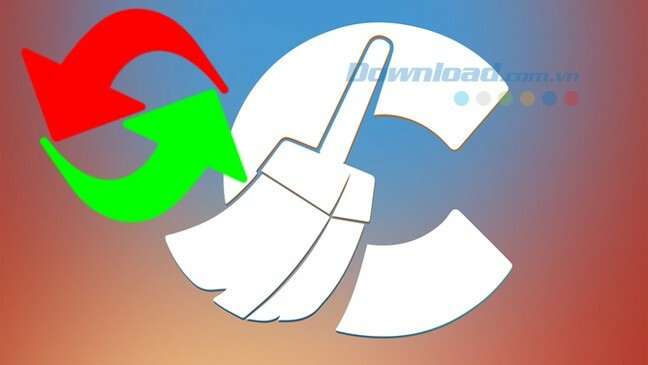 So with just two simple steps you've removed the notice from CCleaner success. 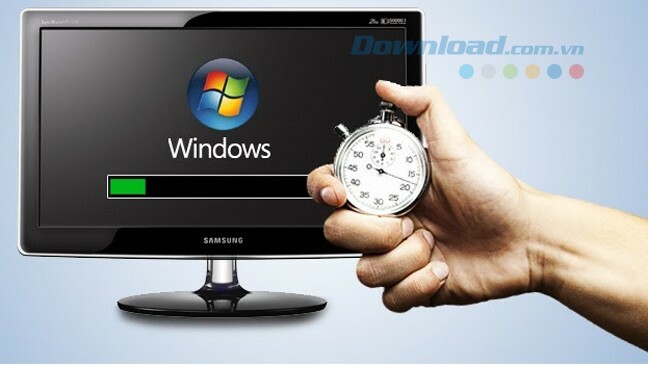 Now, you can be assured will not be bothered any more messages. If the public wants to receive notifications from applications, just uncheck that are selected. 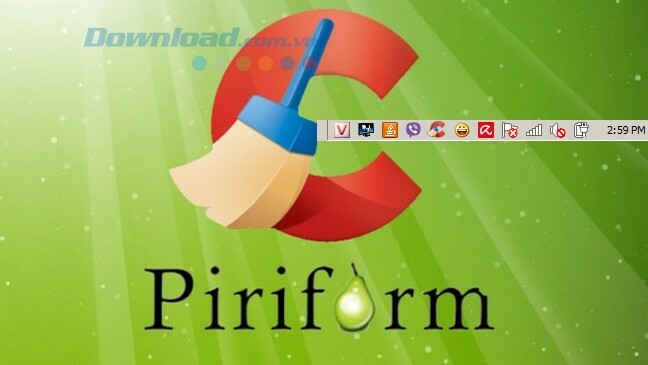 Also use CCleaner to optimize the system, you can refer to and use TuneUp Utilities or AtomicCleaner to cleanup system is also very effective.